With expansive frontages on the Pacific, Gulf of Mexico and the Caribbean, Mexico has no shortage of hidden secret getaways that will grant you the post-nuptial relaxation that you so richly deserve. 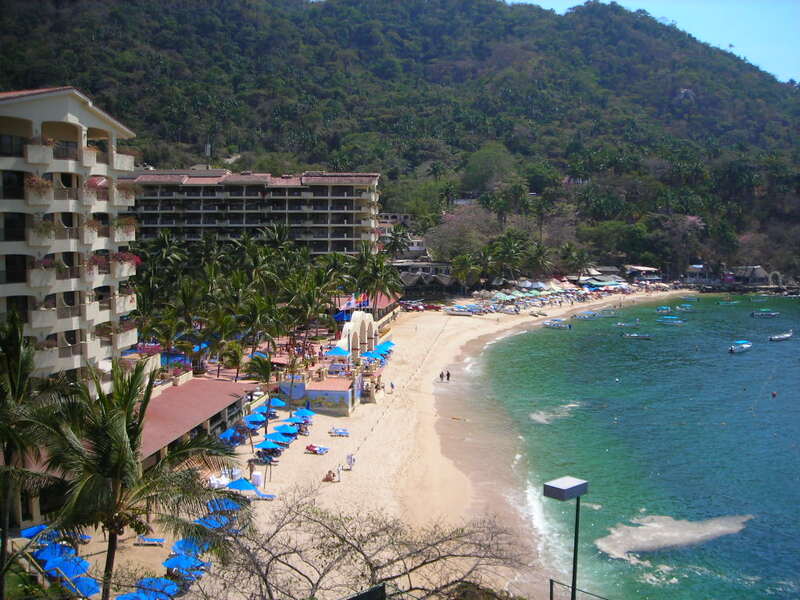 Those seeking the best in luxury will be pleased by what they’ll find in Puerto Vallarta though, as it has a long history of serving visitors from the chillier parts of North America, yet they are not as overrun by the tourist hordes as Cancun has experienced in recent years. With many resorts just outside of town being nestled within their own private coves, you needn’t worry about unwelcome interlopers as you bake in the sun or play in the waves, and with an assortment of divine infinity pools on these properties, you’ll have an alluring plan B if you’d rather not swim in the ocean. In the Indian Ocean, most attention these days is focused on the prettiest belles at the ball (the Maldives and the Seychelles), leaving unassuming Mauritius open for you to enjoy without the crowds that flood into the prior two locations during the high/honeymoon season. This isn’t to say that Mauritius pales in comparison in the tropical beauty department, as its beaches and its peaks coated with lush rainforest will make you wonder why only vacationing South Africans seem to know about this place. Many resorts can be found along the west coast and on Grand Baie, but make time to take a day trip to Ile Aux Cerfs, where some of the most crystalline waters in the country can be found. Many folks seeking out luxury honeymoon destinations in 2015 automatically default to Thailand, which is understandable considering the very high quality of its beaches, food and its people. These qualities aren’t confined to this celebrated nation, as you will find destinations with similar advantages in places in Malaysian Borneo. While it does have beaches that are world class, a cuisine that combines the best elements of its Chinese, Malay and Indian heritage, and locals that are just as accommodating, Malaysian Borneo has a fraction of the crowds that the Land of Smiles gets, while having marine and rainforests that have some of the highest concentrations of biodiversity in the world. Tours to see orangutans and other rare species should be on your agenda here, as this will make for an action-packed day that will make your lower-key ones all the more satisfying. Great weather and some of the best beaches in the world are some of the top reasons to visit Mauritius. Located off the southeastern coast of Africa, this island nation lies in the Indian Ocean, where warm waters and rich and exotic marine flora and fauna make it one of the best honeymoon and vacation destinations in Africa. But there is more to holidays in Mauritius than pristine beaches with powder-fine white sand and turquoise waters. 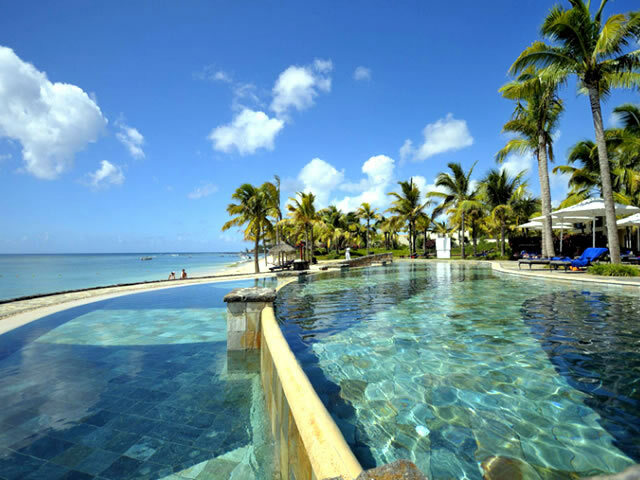 Here are some of the top reasons to visit Mauritius. Cultural diversity.The country’s populace is made up of several ethnicities: Indian, African, Chinese and European descent. This cultural diversity results in an interesting fusion of cultures which is evident in their cuisines and infrastructures. Dodo bird. Mauritius is known to be the home of the now-extinct dodo bird. Discovered in 1505 by Portugese explorers, the dodo bird became their fresh source of meat when Mauritius was established as their stopover point for the spice trade. Later on, the introduction of other domesticated animals such as monkeys and pigs, along with rats that escaped from the ships significantly reduced the numbers of dodo birds in the island as they ate their eggs. In more or less a hundred years after is discovery, the dodo bird became a rare species. The last of its kind was killed in 1681. Today, you can see the reconstruction of the dodo bird from its skeleton in the Natural History Museum in Port Luis. Se’ga demonstrations. If you enjoy dancing and world music, the Se’ga demonstration is a must watch spectacle. It’s part opera and part group dance and may even require audience involvement. Se’ga dance is performed without the feet leaving the ground. Instead, the whole body should move. The performance is vibrant, colourful and a sight to watch. Ile aux Aigrettes. One of the top reasons to visit Mauritius is its majestic green landscapes, lush with flora and fauna. The recently restored Ile aux Aigrettes has once again become home to the Kestrel and Pink Pigeon when the Mauritius Wildlife Foundation has turned back the hands of time in the island and restored it to its original state. Non-native plants and animals were removed from the island.